Let’s face it, travelling with a dog can be somewhat of a nightmare at the best of times. 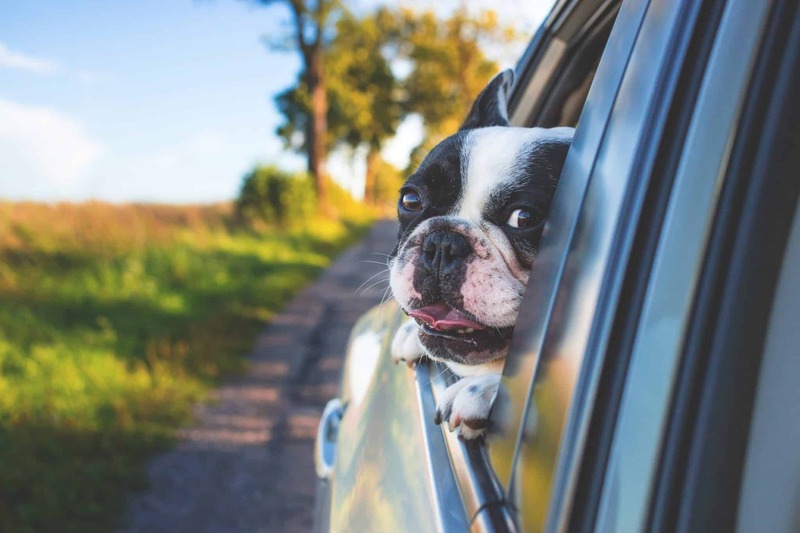 Cars just aren’t designed for our four-legged friends, so many owners understandably start to worry how their dogs are feeling during long journeys. But thankfully, there are some steps that owners can to take to make travelling as stress-free as possible. 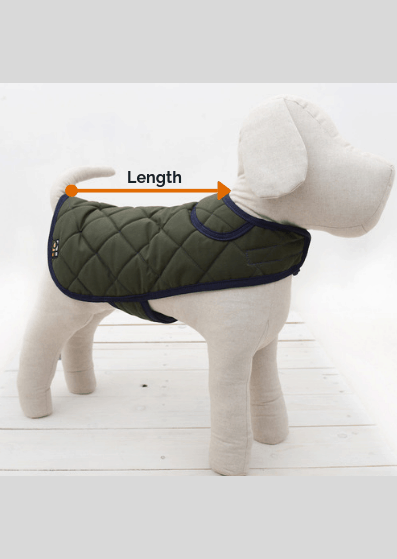 Ahead of travelling, one of the best things owners can do is to ensure their dog has been well exercised with a walk. If a dog has burned off most of its energy beforehand, they are more likely to rest in the car. It’s also important to make sure that they’ve had an opportunity to do their business, just to avoid any messy accidents. Owners should also check their car for any objects and food that could be hazardous to dogs. Although most people don’t like putting their dogs in crates, if there is space in the car, it’s one of the safest ways to travel with dogs. The key here is to keep dogs relaxed and happy. Many become anxious at the prospect of travelling in a crate, so it’s important that owners remain calm and soothing when leading their pet towards a car. It’s vital that dogs are not forced into crates. By lining the crate with familiar toys and treats, dogs are more likely to enter under their own free will. If your car isn’t big enough to have a crate, don’t worry, there are other travel alternatives. It’s much safer for dogs to travel using the back seats of a car, rather than the front. This is simply because there tends to be more space for dogs to stretch and sleep, without distracting the driver of the vehicle. Stopping for regular breaks whilst on the road is also a good idea, giving your dogs some fresh air and the chance to exercise. Keeping dogs calm in the car is fairly easy to do, providing you bring along familiar items, such as toys and treats. Avoid feeding your dog any food while travelling, as this may make them feel travel-sick. At the final destination, owners should congratulate and reward their dog for good behaviour. This will ensure good behaviour is sustained on future car journeys. Finally, take your dogs on a quick walk to release any built-up energy.